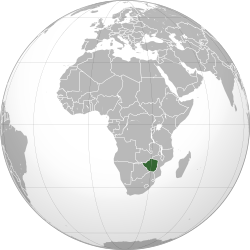 ↑ The World Factbook – Zimbabwe. Central Intelligence Agency. This page was last edited on २३ नोभेम्बर २०१७, at १९:१८.